Hey Buddy!, I found this information for you: "Faced with unceasing protests, Sudanese government attempts conciliatory approach". 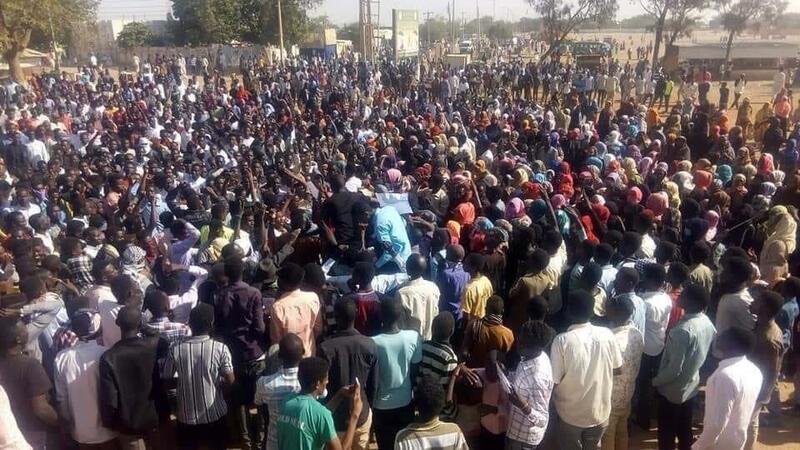 Here is the website link: https://peoplesdispatch.org/2019/01/30/faced-with-unceasing-protests-sudanese-government-attempts-conciliatory-approach/. Thank you.